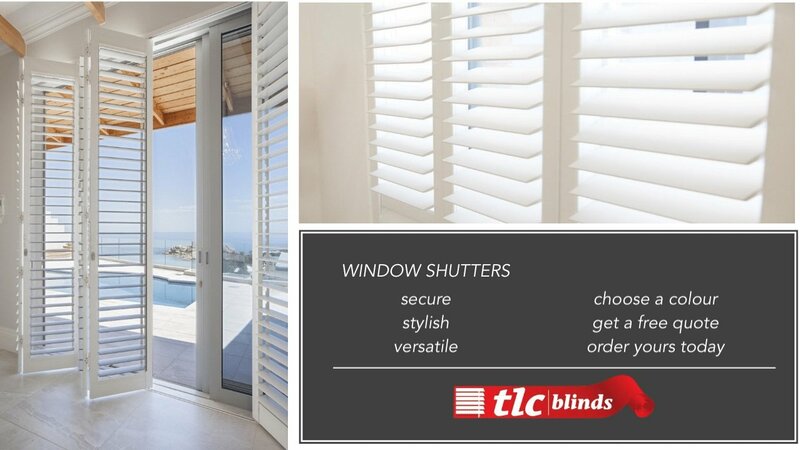 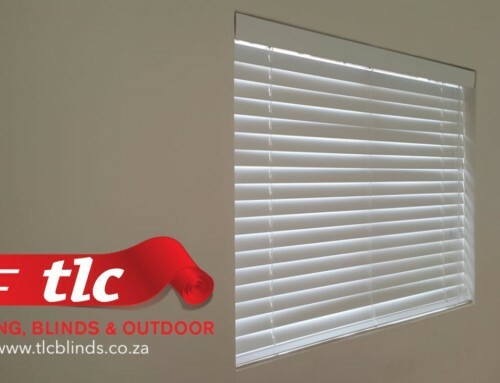 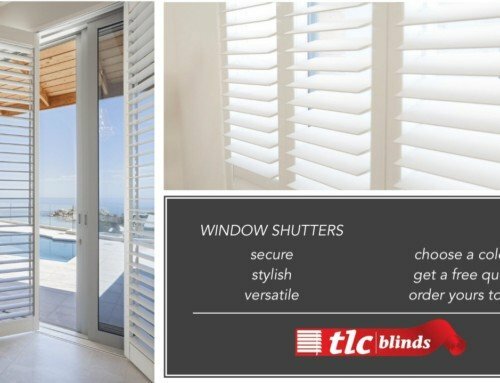 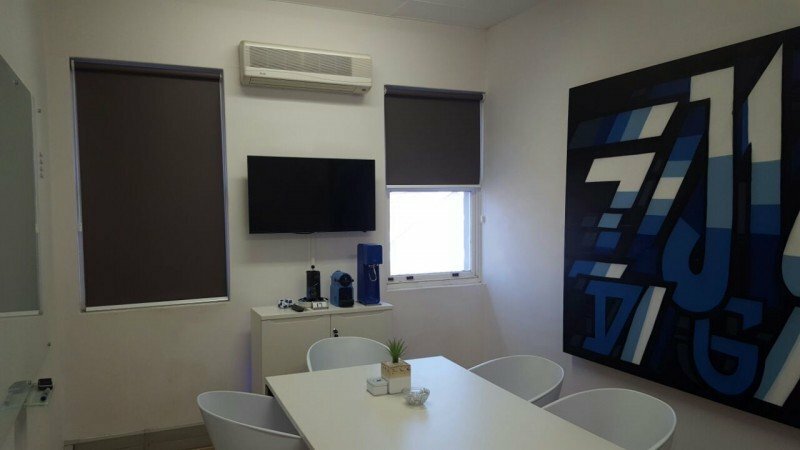 TLC Blinds in Cape Town has a great solution to keep the sun out of your boardroom or meeting room in your workspace. 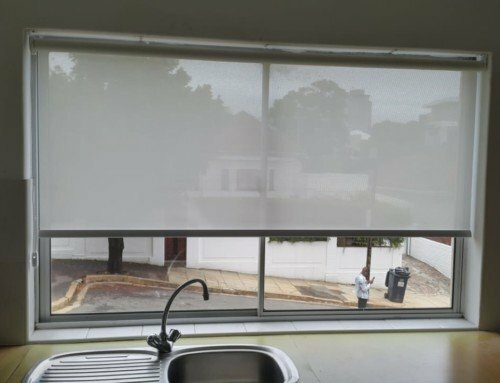 Using a projector means that you would need near darkness in order to see the projection. 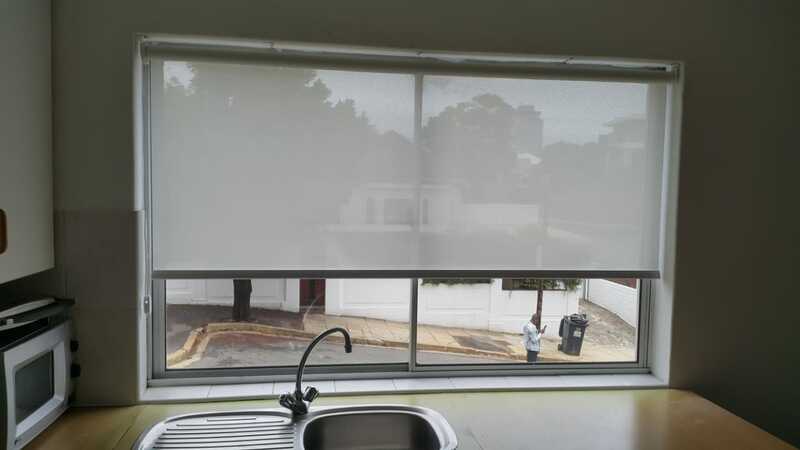 Many people try to use patchwork solutions, hanging material sheets or sticking up papers to stop the light coming in from the windows. 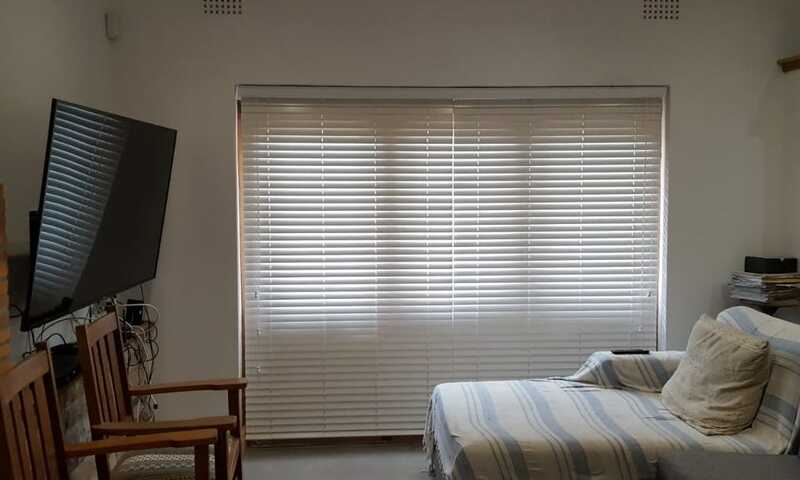 Do it the right way the first time and call the professionals. 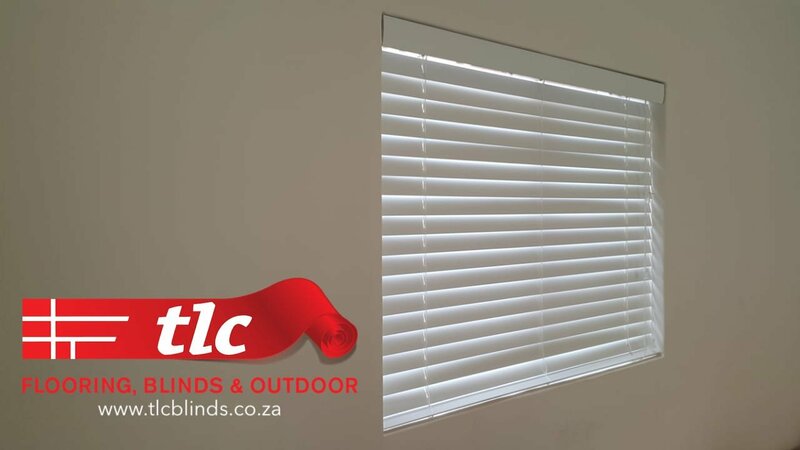 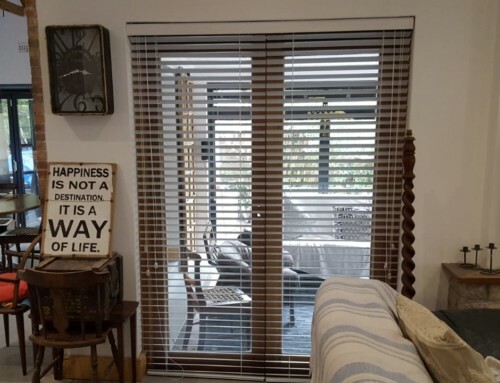 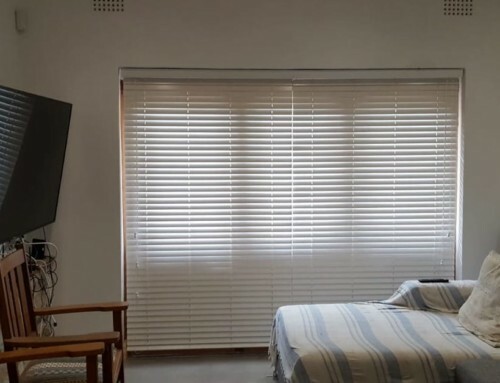 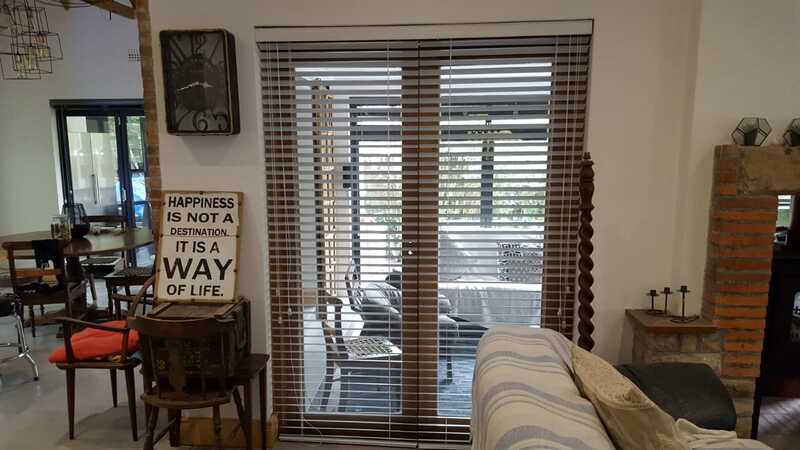 TLC Blinds is here to make your life easy and fulfill your blinds needs with expert skill and precision.